Swanscombe and Greenhithe Town Council Community Recognition Award. 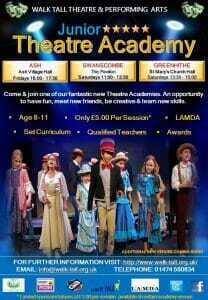 Do you know an individual that makes a big difference to the community? Someone that improves the quality of life for those around them? 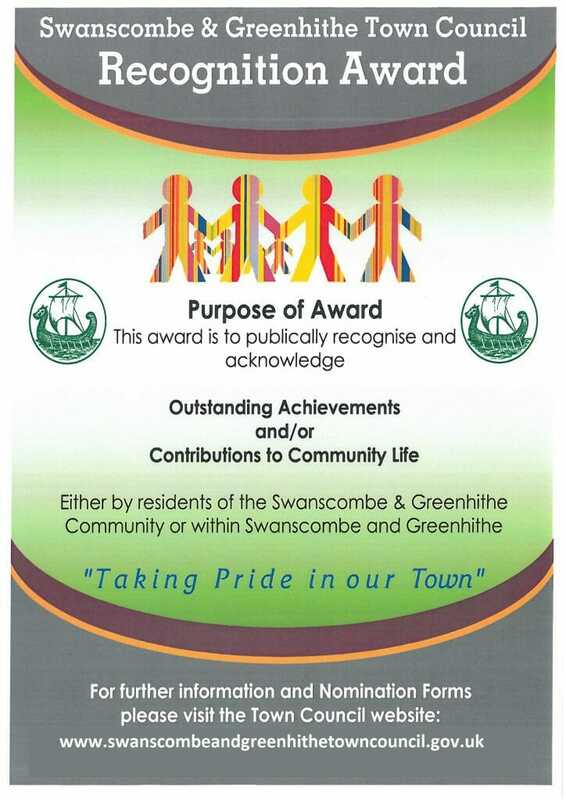 The Town Council have set up this award to publically recognise and acknowledge outstanding achievements and/or contributions to Community Life either by residents of the Swanscombe & Greenhithe Community, or within Swanscombe and Greenhithe. 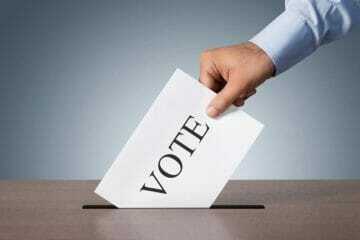 Please click here to see details of the required criteria and the nomination form.